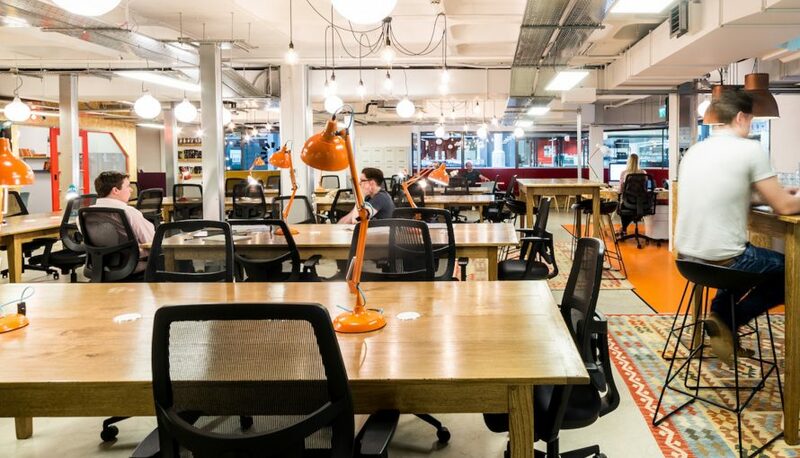 BDC Works is a unique and vibrant co-working space, situated within the Business Design Centre, in the heart of Angel, London. Brief: Produce a promotional video to showcase a day in the life of BDC Works; highlighting the facilities, atmosphere and opportunities within the Business Design Centre. Project: Filming took place over a few days to make sure we captured a variety of footage in and around BDC Works. Result: The video was shared on YouTube, Facebook, Twitter, Instagram, Linked In and is soon to be added to their website.